Our bath salts are full of minerals for your body to absorb. Relax your mind and body with the soothing and calming blend of natural essential oils. 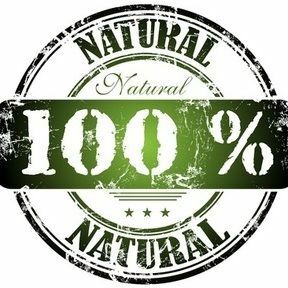 100% Natural: All of our products are created from scratch. No unnatural preservatives, emulsifiers, artificial dyes, chemicals, synthetic ingredients, parabens, or fillers are ever used in our products. Every material used is specifically selected and designed to evoke beauty, health, and purity for the user. To Use: Add about 1/4 of the bottle to your bath and allow to dissolve for a few minutes before getting in. 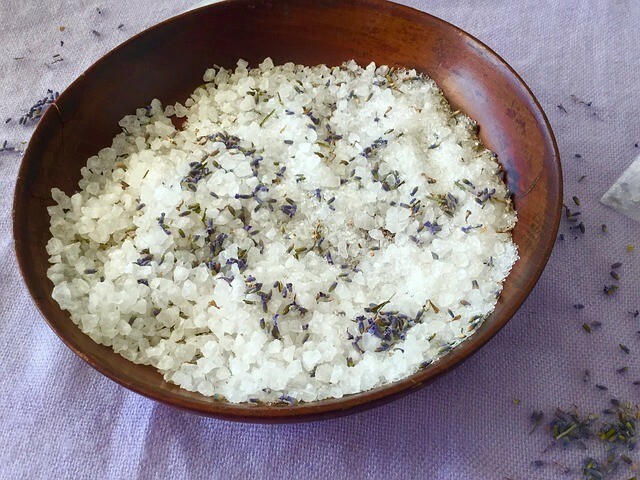 Dead Sea Salts in our salts are rich in nutrients and minerals, relieve stiffness, and relax your muscles.